Welcome to the gates of hell! 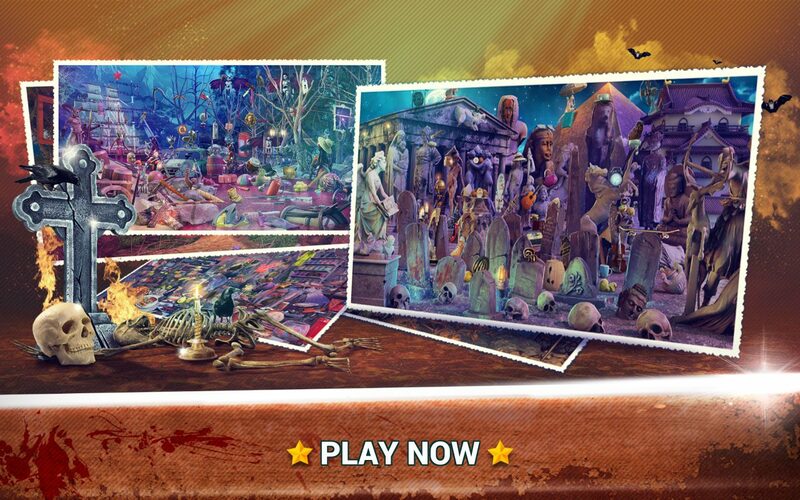 If haunted places are your favorite places, you will enjoy playing our brand new find objects game Hidden Objects Gates of Inferno. 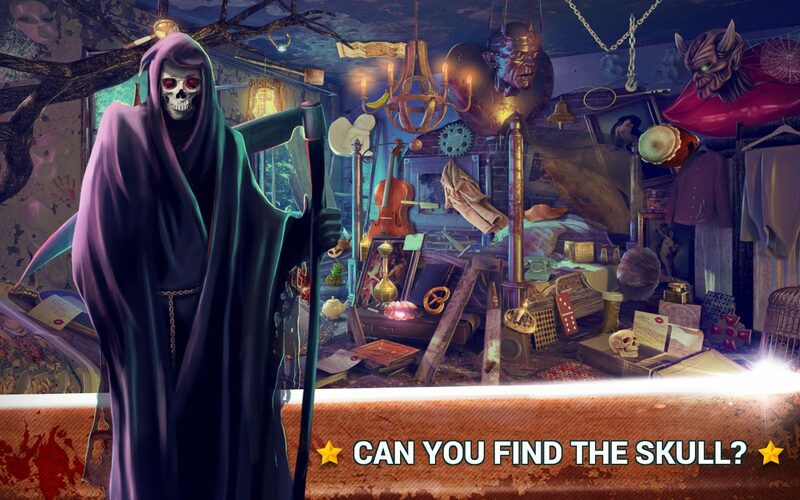 Midva games team has created the best hidden object mystery game only for you! 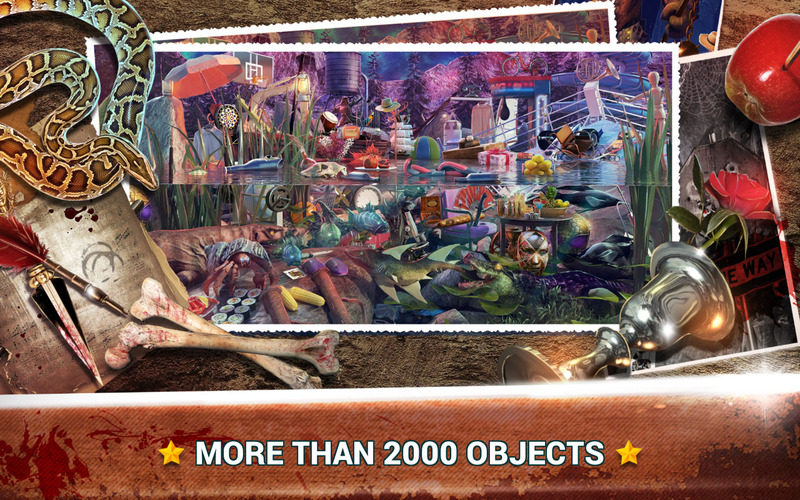 If you like playing free hidden object games and if mystery games are your hidden addiction, come into the world of Inferno and find hidden objects in beautiful pictures. Therefore, escape the everyday routine and step into the hidden objects world filled with mystery, fantasy, and enchanted beings. Also, you’ll come across a scary mansion, haunted houses, and ghost towns. Improve concentration and memory with only a few moves of your fingers on your phone screen. Enjoy playing the best find it game. 🌙 Hints –when you need help! 😈 Zoom feature – for mobile phones and tablets! At the gates of hell you will encounter monsters, ghosts, vampires, and other enchanted beings. Discover all the house secrets of Inferno and enjoy the best hidden objects adventure. 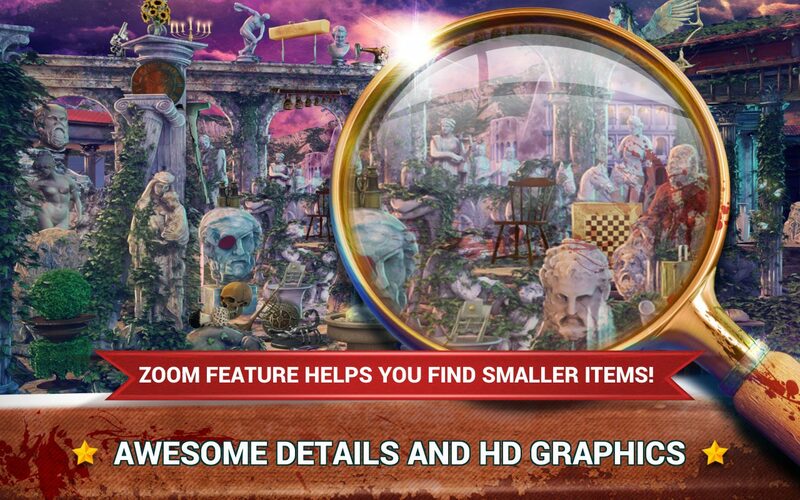 If escape games are your passion, try to escape the hell by completing all scenes from this hidden object game with levels. Furthermore, get your magnifying glass and find objects well hidden in pictures. Mystery hidden objects are waiting to be found by an excellent seeker. In addition, find the hidden treasure of hell and move from one level to the next one with excitement and pleasure. If you’re looking for scary hidden object games, Hidden Objects Gates of Inferno is the right choice for you. Enter the mystery worlds and start your grand exploration of the city of hell. Finally, search and find games only for all loyal Midva fans!